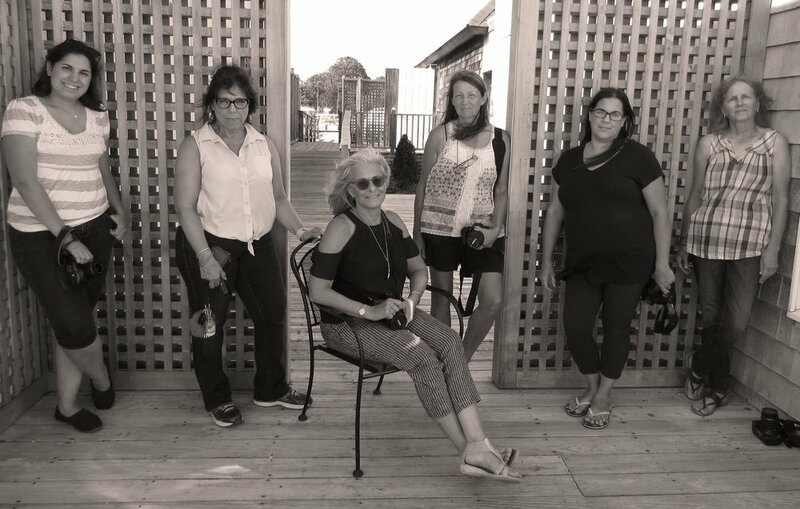 For 15 years, Meryl has been offering private and group photography workshops at a variety of venues including several Long Island Libraries and the East End Arts Council (EEAC). In 2017, The New York Council on the Arts (NYSCA) granted funds for her six-week workshop Composition Thru Your Lens conducted at the Center Moriches Library, and will be funding another series Beyond The Snapshot starting in September, 2019. Visit the WORKSHOPS Gallery to find out more about Meryl’s teaching philosophy and to see the Images taken by her students on assignment. Contact Meryl for upcoming classes or for private sessions at Meryl@merylspiegel.com.